Our DO6400 series of galvanic dissolved oxygen sensors deliver accurate measurements with very fast response time. Calibration is simple and only requires a single-point air calibration. Sensor directly outputs Millivolt, 4-20mA analog or MODBUS/RS485 digital signal scaled to the sensor range for easy PLC integration. 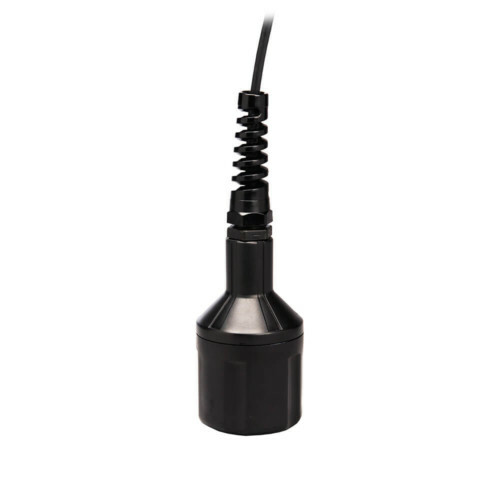 Our DO6400 series galvanic dissolved oxygen sensor delivers accurate measurements with very fast response time. Calibration is simple and only requires a single-point air calibration, and its large electrolyte reservoir decreases downtime due to maintenance. This dissolved oxygen sensor directly outputs a Millivolt, 4-20mA analog or MODBUS/RS485 digital signal scaled to the sensor range for easy PLC integration.